Do you want to learn to sing in a relaxed, safe and friendly environment with a professional singer? Tailoring the singing lessons to suit you we will work together on safe and healthy vocal techniques developing breath flow, vocal tone and performance techniques. 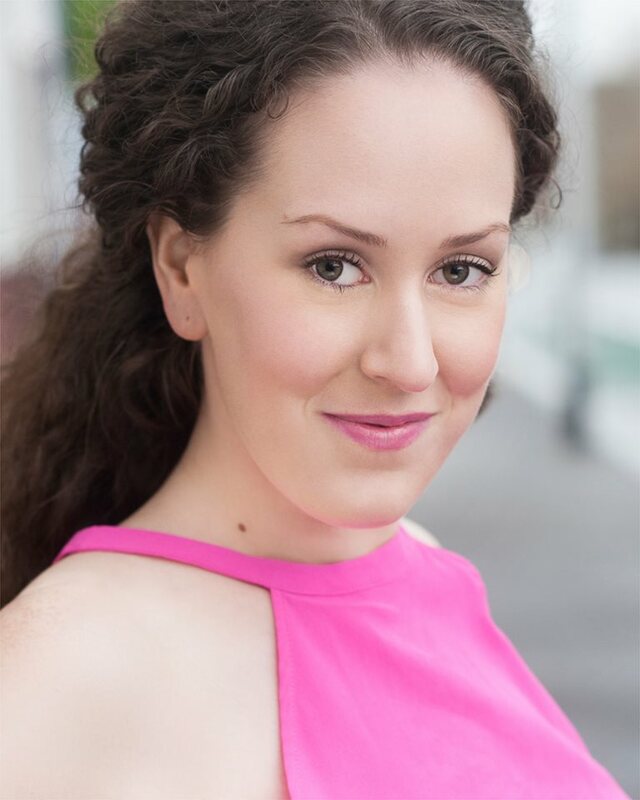 Let Megan Tiedemann help you achieve your goals and guide you with your singing to unlock your potential. Heart and Soul Music is located in Heathmont only 10 mins walk from the train station in the outer eastern suburbs of Melbourne, Victoria Australia. Singing lessons at Heart and Soul Music are within a short 20 minute commute from suburbs of Bayswater, Boronia, Chirnside Park, Croydon, Kilsyth, Lilydale, Mount Evelyn, Mooroolbark, Montrose, Ringwood, Warranwood and Wonga Park.